Showing results by author "Stanley Steinberg"
Eighty million baby-boomers will retire in the next two decades. Four out of 10 people over 55 have less than $100,000 saved toward retirement! 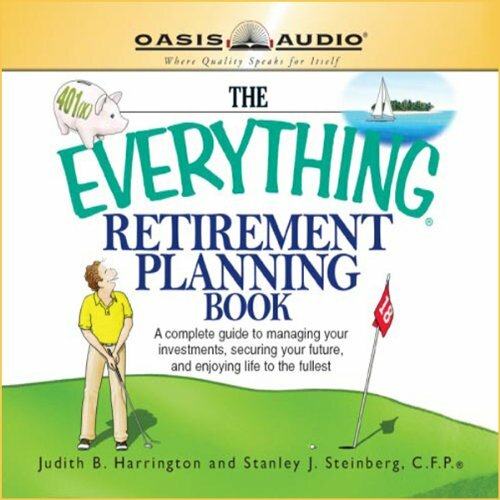 This audio addresses includes practical advice on how much money one will need in retirement, investments, IRAs, life insurance and annuities, social security, as well as the emotional issues attached to retirement.